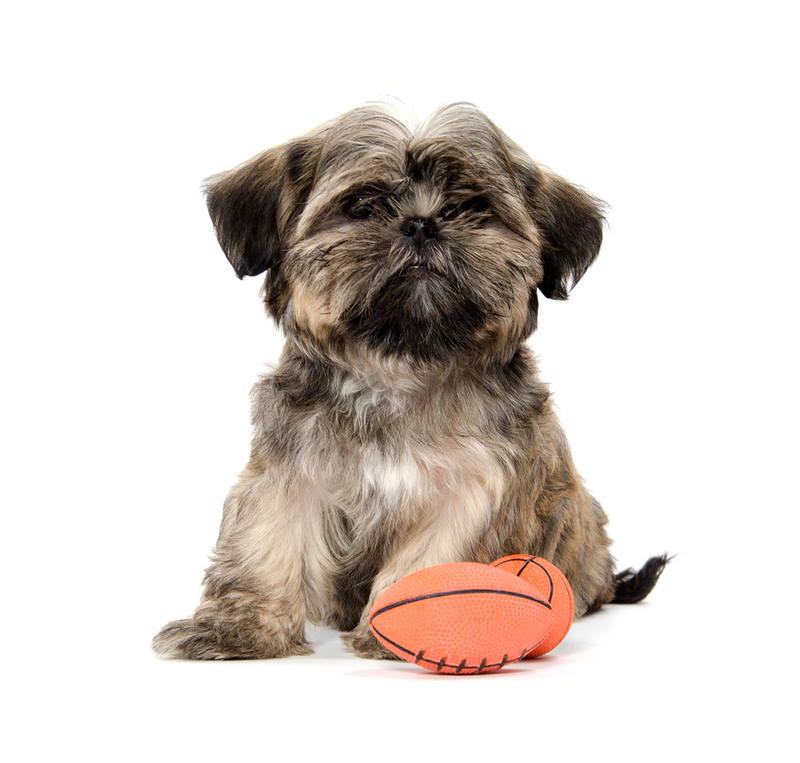 The AFL (Australian Football League) grand final is just around the corner and soon everyone around the country will be getting into the footy finals spirit, including your pets! From playing football with your four-legged friend, to dressing them up in your team’s colours… Here are our top tips for celebrating the AFL grand final with your pets! It’s no secret that dogs love to play fetch and what better way to include them in the footy festivities than by playing football with them! Get a miniature or kids-size football and kick it far enough for them to run and chase it. Get them to bring it back to you and play again, we know that both you and your dog will love it! 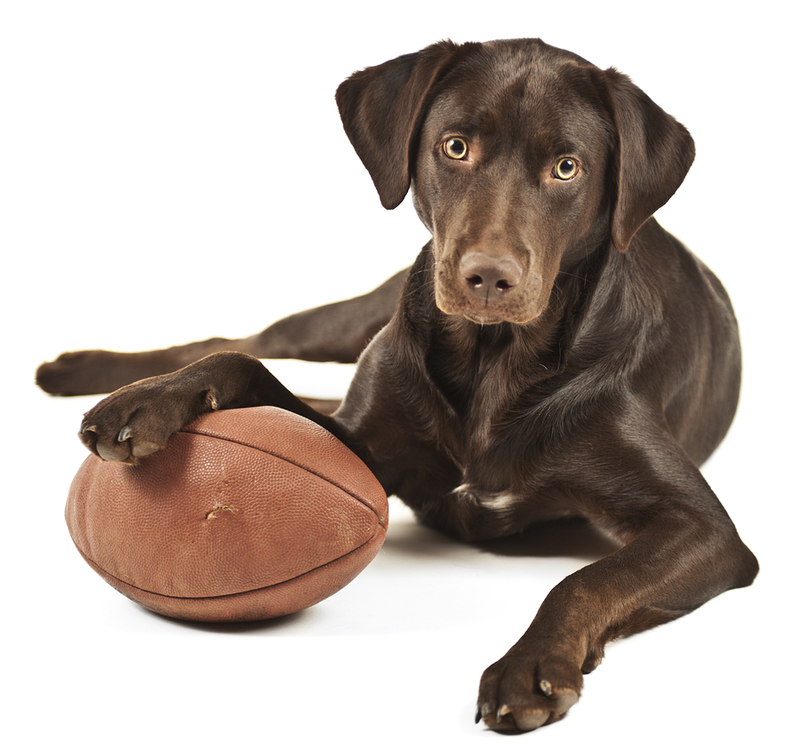 Whether you are out playing a game of football at your local park or cozying up with your furry-friend on the couch watching the big game, why not dress them up in your team’s jersey so they can show some support as well? Many online stores stock AFL jerseys for your pets so they too can get in the spirit! Alternatively, you could dress them up in a jumper or hoodie in your team’s colours or for cats why not a nice coloured bow-tie? You can also get them an AFL collar and feeding bowl that they can wear and use all year round! After a long day of cheering on your team, why not wind down with an evening stroll with your pet to work off some of that extra excitement? And, if your team wasn’t lucky enough to win, your pet will definitely be there to console you! How do you plan on celebrating grand final day with your pets? Let us know on Facebook.